The beauty of being a digital nomad is that you can work from anywhere, but finding a good spot that meets all your needs can be tricky. 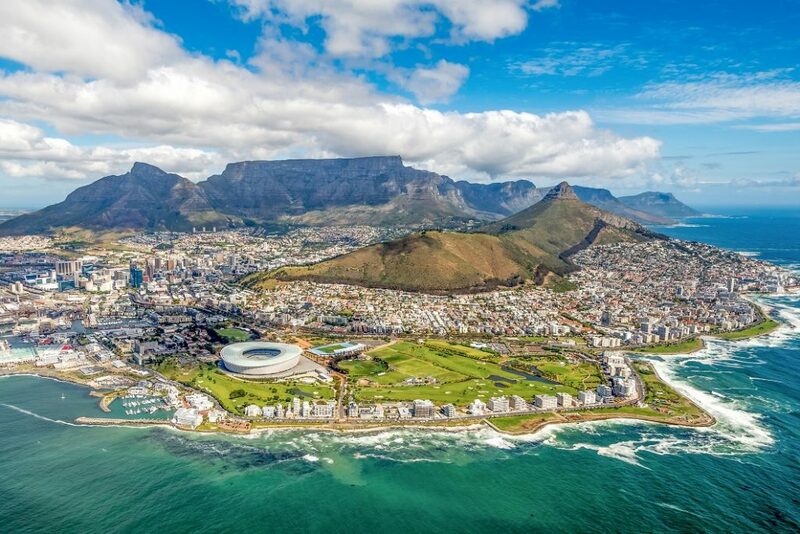 Read on to discover the best African cities for the digital worker. A digital nomad’s main needs are a cheaper cost of living, enough places to work, and most importantly, fast and reliable internet connectivity. Bonuses might be a freelancer network, fantastic weather, a vibrant culture and fabulous food. Africa is a wonderfully diverse continent full of amazing scenery and bustling cities, making it a popular destination for the digital nomad. Probably the most popular choice of African city for freelancers of all kinds, this English-speaking city has culture in spades. Try the traditional BBQ grill or braii, grab a stellar style of sandwich called a Gatsby and enjoy the mountains, beaches and sea in your spare time. For work, Wi-Fi is abundant in coffee shops that double as coworking spaces. The city has gained the nickname ’Silicon Cape‘ because of its growing tech scene, making it a thriving place for up-and-coming freelancers. 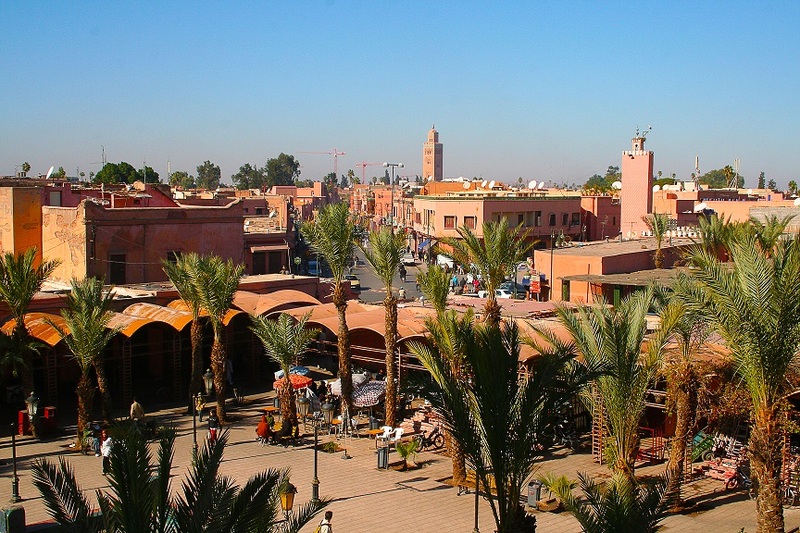 Though still new to the coworking scene, Marrakech is a stunning city with plenty of opportunities for freelancers. Though Wi-Fi internet connections may be patchy, there is great coverage for your phone, meaning you can use cheap phone data to keep working on the move. With the cost of living being so low, you can live the high life as a freelancer. Marrakech has a rich history, reflected in its street markets, beautiful buildings, and friendly people. This busy metropolis is both an historical marvel and a fantastic modern metropolis. One of the largest cities in Africa, Cairo offers freelancers a wealth of amazing cafés to work from. With a low cost of living and a high quality of life, this wonderful city offers remote workers the chance to experience an ancient culture in the foothills of the Pyramids. Try some tasty Egyptian street food, such as ful, spiced fava bean stew, and explore the ancient route of the river Nile. The gloriously sunny Port Louis is the thriving capital of Mauritius in the Indian ocean. Several African startups have created their bases there, and the island is attracting a growing freelancer culture, with reliable access to the internet and a reasonable cost of living. The native languages are Creole and Bhojpuri and Creole, so acclimatisation may be needed, but it’s a welcoming place for people working remotely. The capital city of Kenya, Nairobi has the best culture and lifestyle that East Africa has to offer. The cost of a great quality of life is relatively low, meaning you can take advantage of fast internet speeds and proximity to amazing natural parks and safaris. The weather is warm, and the people are very friendly. The national languages are Swahili and English, making it a bit easier to get around. This entry was posted in Blog and tagged Digital nomads, flexible working, Freelancers, remote working, Self employed on 15th January 2019 by Julie Tucker.